Let’s start at the beginning. When I first got to Shanghai, I had zero friends, no clue what’s up, never scored a lacrosse goal in my life and was generally not insanely enthusiastic about moving to Shanghai alone. Some things have improved at quicker pace than others. Do I have more than zero friends now? Yes. Have I scored in lacrosse? Of course (twice!) 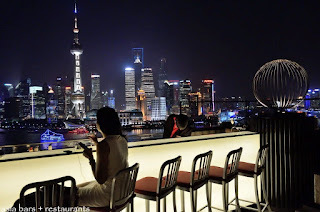 Am I more optimistic about life in Shanghai? 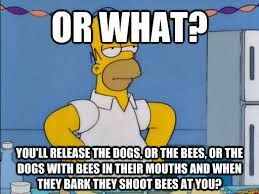 Yes, slightly and depends when you ask me. The first weekend in Shanghai I had no clue where to go, wandered around and had zero fun. The next weekend I had a better game plan. I looked up where to go, got in a taxi from my hostel, was wearing my CANADA CANADA CANADA shirt and was ready to make friends. Did I go out by myself? Yes. Is that the best way to party? No but the effort was there. So I find the spot called The Apartment, go upstairs, get a drink with cover that is $10-15 and find a spot to post up at. Going out alone isn’t an entire new concept to Bert so I know to keep my expectations low. I essentially won’t talk to anyone unless they stare at me for half the night so making small talk is not usually an issue because I haven’t approached anyone. On occasion someone will talk to me first but it’s rare. Well not rare in Shanghai apparently because this guy starts talking to me, turns out we are both new to the city and looking for friends. I’ll make this long and boring story short when I say I thought we were going to be friends and it just didn’t work out. I felt like a girl wondering why isn’t he responding to my text. Was it something I said? So second weekend in a row, no new friends and things are looking up. In the midst of this, I join lacrosse and get shown the light. The Alina light. Every afternoon, I receive a message stating the parties that are going on in Shanghai that night. It is usually the same 3-7 clubs depending on the night, holidays taking place or DJ’s in town. If you want to get wild on a Monday, we can make that happen. The complete upside to all of this is it is completely free. No cover. Free drinks. No catch. Well…..there’s always a catch. Is it free? Yes. Are the drinks free? Yes. Is it real alcohol in those drinks? Certainly not. Now I’m not a chemist or a bartender but whatever is in those bottles is pure poison. When you think about it, real alcohol is essentially poison anyway so what’s the difference? I have no clue other than the fact that I can get to a place at 11, stay till 3 and not spend a dollar. This is what keeps the FUN envelope afloat. Now you probably have a few questions and let me try and answer some of them. 1) Why do they give you free booze? They are Chinese clubs that want foreign people to come to their fine establishments. They know what foreigners like: free poison. 2) What does it taste like? OJ and poison. 3) Is it fun? Hmmmm it’s not not fun. You need to manage your expectations. Lots of people, loud music and a steady flow of cigarette smoke for your breathing pleasure. It is certainly not for everyone but there are enough of these places that once you get bored of one, there are more in the queue. 4) What’s partying like in a non-free Chinese club? More expensive than zero and usually with less Chinese people depending on where you are going. 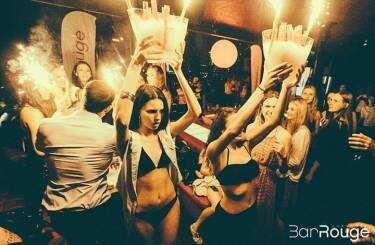 There are gay bars, EDM spots, jazz, cocktail bars, rooftop patios and street drinking all for you to indulge in. 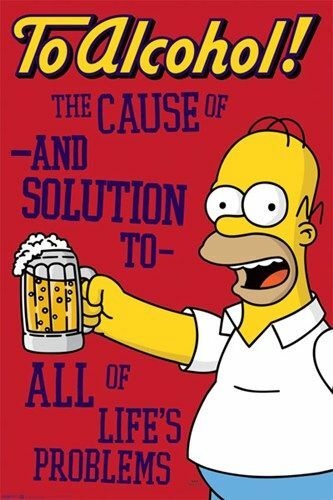 5) What if you wanted to start drinking earlier? Free flow brunch. Pay $30 or so dollars and get a brunch meal and all you can drink mimosas, Heineken, Bloody Mary’s, wine and a few others things depending on where you end up from about 11:30 to 3:30 on the weekends. Free flow is a cultural bedrock of Shanghai. Going for Indian food? Free flow beer. Going to a going away party with friends? Free flow wine. 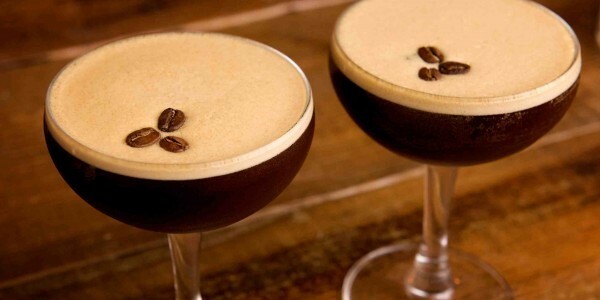 After free flow is usually when the espresso martinis get brought out and then it is game over friend. You can drink on the street here which is an element some people enjoy more than others. Taking taxis are fairly cheap but there are Chinese rickshaw people late at night who are less cheap. Shanghai also has tons of craft beers and their own breweries. 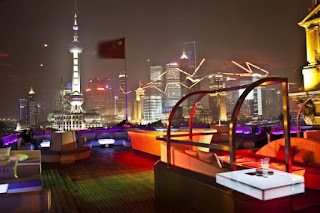 Shanghai is a party but you need to have a few spots to start, go to and end your night. Partying isn’t all bad in Shanghai but next time you are out, take a sip of that real alcohol for me.